Scots Struggle to Find 11-5A Footing | Park Cities People As the second half of the District 11-5A schedule begins on Friday, the Highland Park boys are seeking a reversal of fortune. 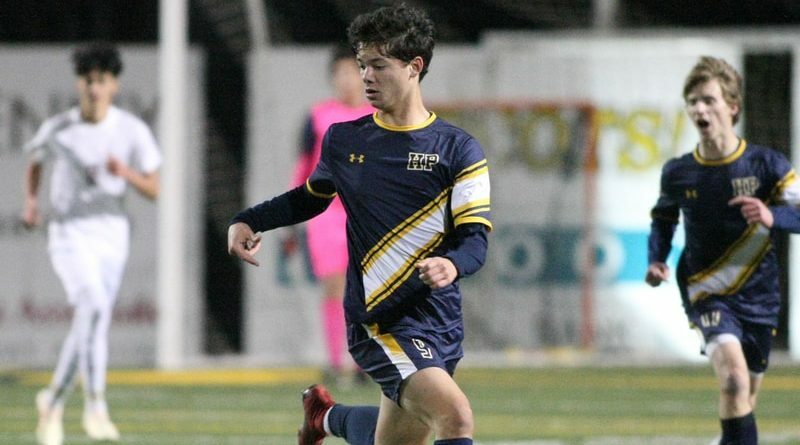 As the second half of the District 11-5A schedule begins on Friday, the Highland Park boys are seeking a reversal of fortune. 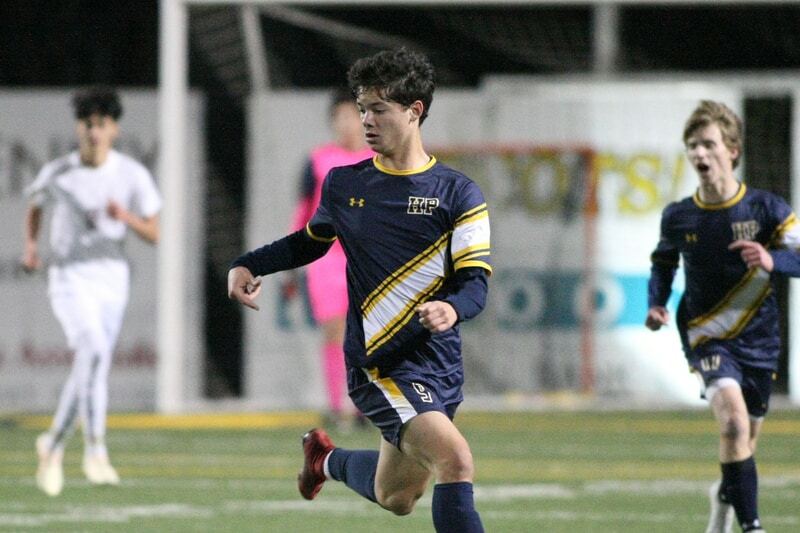 The Scots (4-7-4, 1-3-3) have just one win in their past eight games overall, and a 4-1 road loss to Woodrow Wilson on Tuesday extended HP’s winless streak to five — including three ties. On the girls side, HP continued to crush the 11-5A competition with a 6-1 win over Woodrow Wilson on Tuesday. Presley Echols scored four goals, and Megan O’Neal added two more. The Lady Scots (12-1-3, 7-0) have won nine consecutive games, and have outscored their seven district opponents by a combined margin of 50-2. Echols has a remarkable 22 goals in those seven contests. Both HP teams will face Carrollton Newman Smith on Friday, with the girls at home and the boys on the road.